A Portrait of the Artist as . . . 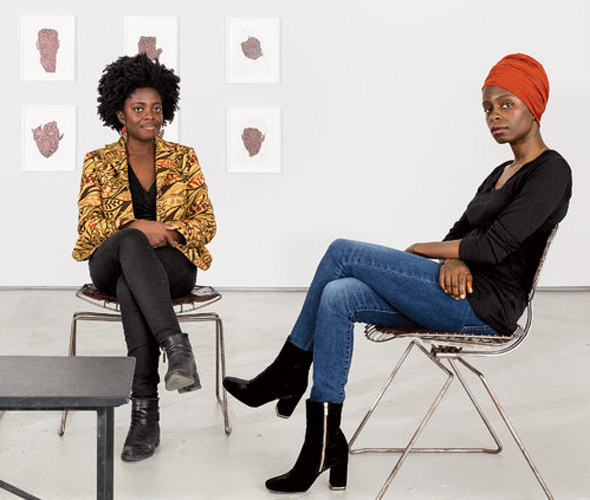 The novelist Yaa Gyasi and the artist Toyin Ojih Odutola — both born in Africa and raised in the same Alabama town — have become two of the finest observers of race in America.